When a dissertation is written you need a partner who deals with the printing and binding in a reliable, cost-efficient and the quickest possible way. Contact us! Already in 2007 diploma services focussed first in Munich on printing and binding of dissertations, so now we can stand at your side with the experience resulting from over 35.000 produced copies. Because you learned a lot for your dissertation and spent much time on it, we take care of visualizing these efforts already on the outside of your dissertation. Printing and binding is done in premium quality, even down to standard paper. Prints are produced on high-quality printers from Konica Minolta in a resolution of 1.200 x 1.200 dpi using polymerized toner. This guarantees a maximum of accuracy and brightness. All prints, no matter if b/w or coloured, are produced on the same printing system, so the print images are highly homogeneous. All offered papers are bright white and smooth structured to ensure detailed, clean and intensive prints. Bindings are always offered in the most stable way, e.g. soft- and hardcovers have a steel rail in their spine and spirals are not drawn in but fixed in each punch. All foils and paperboards are of the highest possible strength. Besides we offer a wide range of colours and designs for binding as well as many options of individualizing your dissertation. More detailed information on quality and all options for printing and binding of your dissertation can be found at the choice of products. The cost calculation offers all options available for printing and binding your dissertation. The sum price is moreover clearly devided into its components. Important for cost calculation is of course the portion of coloured pages in your work. In order to identify it already in advance, you can access our filecheck, it determines portion and page numbers of prints being counted coloured by our production systems. In case your dissertation doesn't exist in the file format .pdf needed for ordering and printing yet, you have the option of converting every file format into a pdf-file. All you need is a PC and this download. The wrapper of a hardcover is embossable. All available options can be tested in the graphic hardcover configuration. The positioning of your favoured text can be probed with the schematic hardcover configuration. Alternatively to the local assignment in Munich all options for printing and binding are also available online. In our online-shop you have the same range, cost and duration of two hours. The delivery in Munich is also possible. In case you need assistance in handling the online-shop, you find the most important basics at our shop guide. This website deals with printing and binding of academic graduation papers.  Courseworks, seminar papers, project works, term papers a.s. can be executed by our service at copyshop Munich. Do you have proposals or criticism concerning this website?